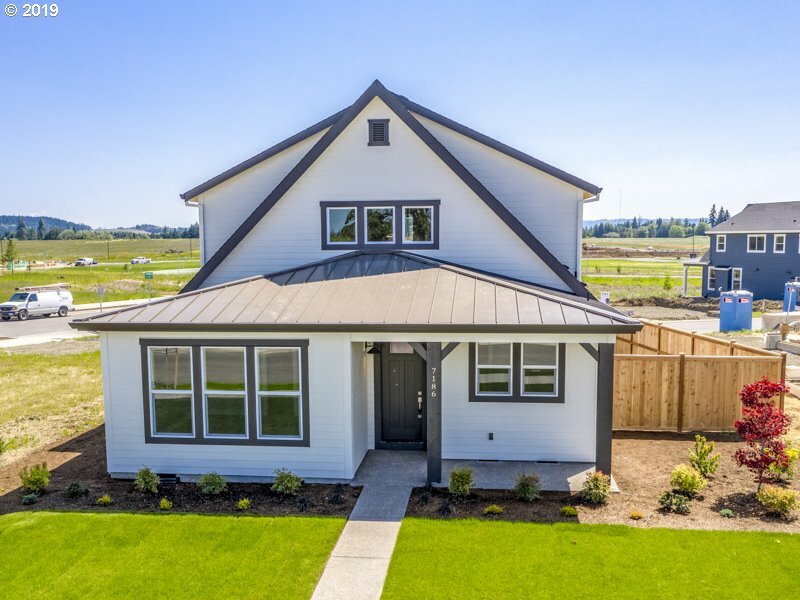 All REEDS CROSSING homes currently listed for sale in Hillsboro as of 04/19/2019 are shown below. You can change the search criteria at any time by pressing the 'Change Search' button below. "Stone Bridge Homes NW introduces the Reedville plan at Reeds Crossing. With the farmhouse style comes functional features, an open great room, covered patio, 3 beds and bonus up with den on main. Complimented with the vast walking trails and greenspace, come see why you should make Reeds Crossing your next home. Offering finished homes and pick your lot, pick your plan. Open 7 days a week, 3 finished models to tour." "Stone Bridge Homes NW introduces the Wapato master-main plan at Reeds Crossing. 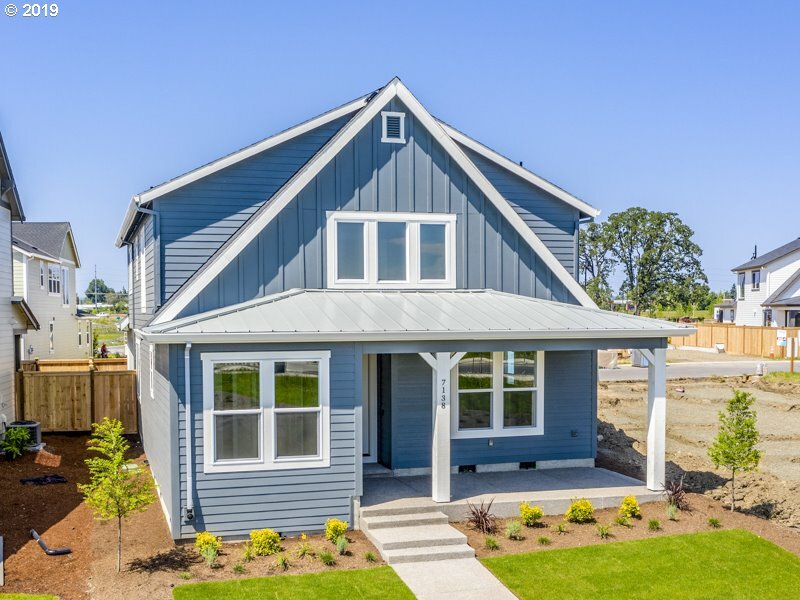 With the farmhouse style comes functional features, an open great room, covered patio and master down, the Wapato lives large! Complimented with the vast walking trails and greenspace, come see why you should make Reeds Crossing your next home. Offering finished homes and pick your lot, pick your plan. Open 7 days a week, 3 finished models to tour."